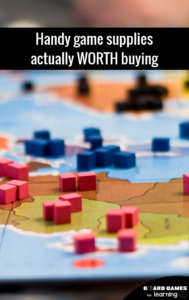 Games are expensive. In fact they cost so much it’s any wonder I don’t have a specific “game loan” taken out just to be able to add great titles to our collection. So when I see games like Labyrinth or Jumanji in discount and low-cost stores, it always makes me wonder if it’s really worth it. I am all about grabbing some thrift store games because the only difference from buying new is that either someone just didn’t care for the game, they outgrew it, or they simply passed it on. The manufacturer, materials, etc. are the exact same. But to be able to sell a new game at a deep discount at a chain store, something has to give, right? There has to be something different about how it was produced… right? 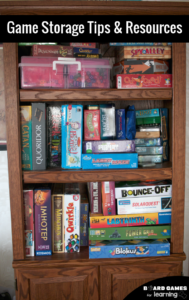 Whether you’re a family or a classroom, having a few extra games on hand is really nice. So when I was in Five Below recently and saw a lot of actual recognizable games, I was suspiciously excited and decided to try some of them out. We bought two main games to verify their quality and compare them with games we already have in our collection. While we only bought two, overall, we feel like many of the “name brand” games available should follow in the same fashion. And games with titles/concepts similar to Battleship, Operation, and more. Not all the games in store are listed online, but they do have some listed on their Five Below website. 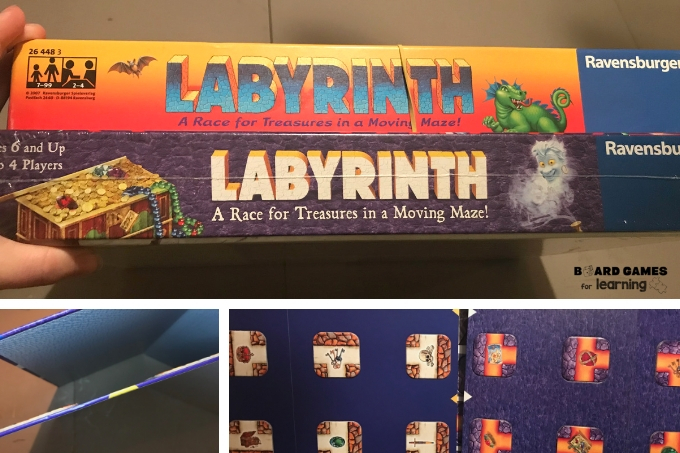 We pulled out our classic copy of Ravensburger’s Labyrinth and did a side-by-side comparison with the new version. Want the “TL;DR version”? The boxes are different both in artwork and age recommendation. The newer version says 6+ but the older version says it’s for 7+. But at the end of the day when we did a side-by side comparison of the quality and looked through game play the only difference was the more modern design. I checked for thickness of board, thickness of playing cards, eight, and more. And we found that not only was the $5 new version just as good, it might have even felt sturdier. There were two characters swapped in colors for the pieces, but that’s a tiny detail. The cards of the newer version to me felt thicker and the rest felt almost 100% the same. We had the same findings when exploring “Sequence Letters”. It was a high quality board and seemed to be manufactured exactly the same. 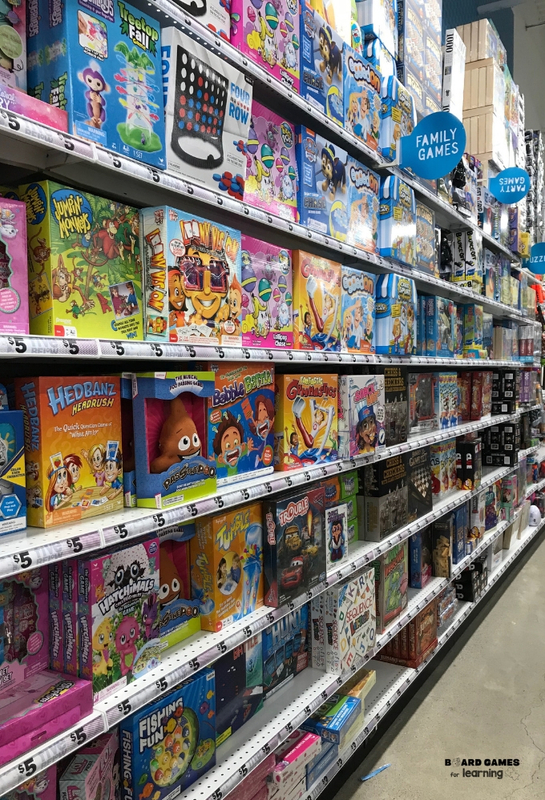 At the dollar store, we focus on getting the simple dice games like “Left, Center, Right” or card games for travel. 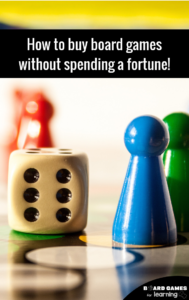 The dice games are typically the same for $1 or $3 and are a great addition to a “go-bag” that can be used on field trips and outings. If anything gets lost, there’s no real loss and we just keep the extras for either developing our own games or to mix and match game sin the future. In terms of card games, their card quality is usually not great. So if we decide to go for $1 card decks, it’s as a filler. They rarely last more than a month even with just a couple of kids playing them. Buying even a $5 deck of a higher quality material most typically lasts us for a year or more, making the dollar store cards less worth it for us. Verdict? Get the dice, pass on the cards! 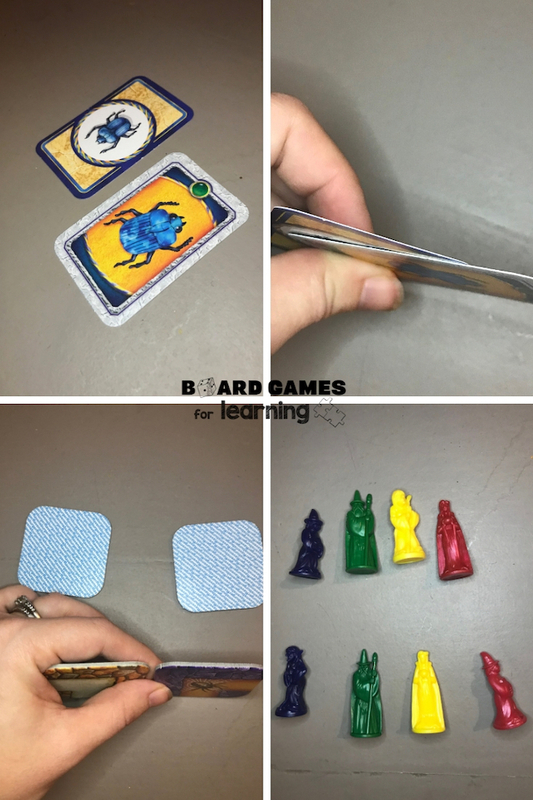 Join other parents and teachers who love tabletop games! Get news and resources by subscribing to our mailing list. 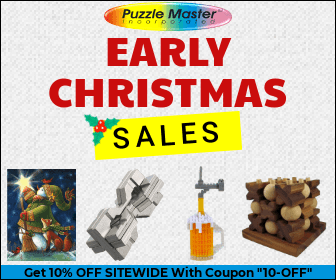 It’s a great way to join the community and get updates, offers, and more!